Advice on incorporating non-knitting tools and techniques to transform your knitting to achieve that one-of-a-kind boutique feel: pliers, hammers, a sewing machine, use of millinery techniques, and handsewing techniques. Unique adornment inspiration, such as buckles and bolts borrowed from leatherwork close an intricately cabled belt, a chain handle finishes a felted bag with circle pockets, leather lacing dresses up a knitted bag, and grommets finish a half-felted handbag.Inspiration from vintage lace, beads, ribbon, and fabric-covered buttons! Knitting and felting techniques to create effects like ruffles, shibori-style pleats, and clever shaping. 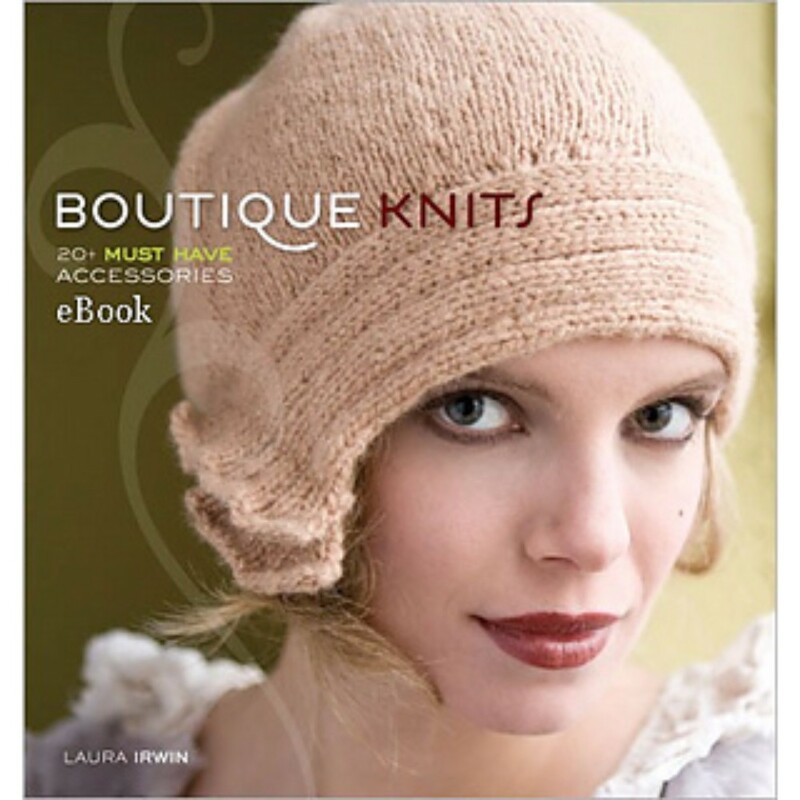 This collection of modern, stylish patterns will inspire beginning and intermediate knitters with its uncommon techniques and materials. 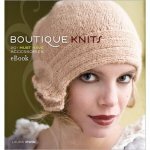 Transform your knitting with Boutique Knits!